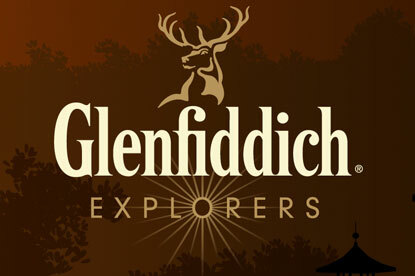 LONDON - Glenfiddich is approaching agencies about a pitch for its £10 million global advertising account. The brand's owner, First Drinks, is planning to relaunch the drink around the world. The winning agency will be briefed with creating a global campaign to promote the relaunch. The pitch is being handled by Gary Keogh, Glenfiddich's marketing director. It is understood that the pitch will not affect Kitcatt Nohr Alexander Shaw, which has held the brand's CRM account since April 2008 following a pitch against Rapp. The pitch comes just weeks after Stella David, the former chief marketing officer at Bacardi, joined William Grant & Sons, the owner of First Drinks, as its chief executive.